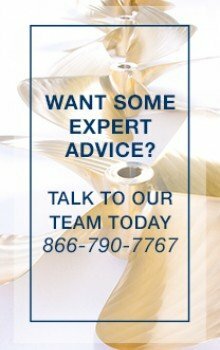 Beneteau Propeller Zinc Nut Kit for 30mm Shafts. 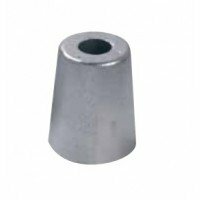 Beneteau Prop Nut Complete for 30mm Shafts. 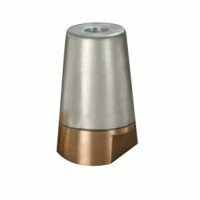 Beneteau Propeller Nut zincs add extra protection to both your propeller and drive shaft.The zinc anode is screwed to the nut and can be easily replaced when needed. 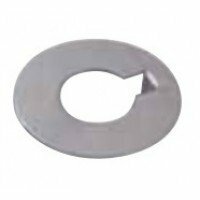 Beneteau Propeller Zinc Anode fits 22-25mm Shafts Zinc OnlyPropeller Nut zincs add extra protection ..
Beneteau Propeller Zinc Anode fits 30mm Shafts.Propeller Nut zincs add extra protection to both your..
Beneteau Stainless Tab Washer ... 30mm nuts. 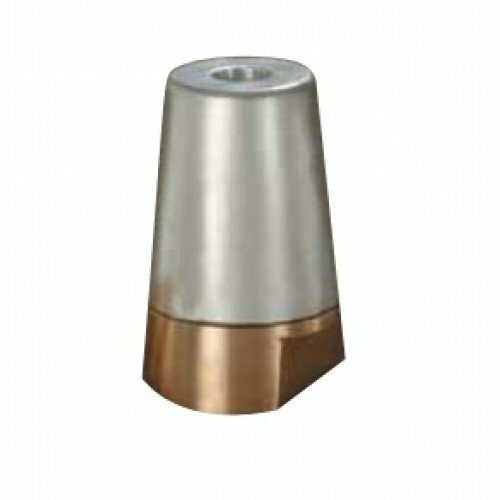 Propeller washer for nut zincs.Code - 00411R..
Beneteau Prop Nut Complete for 40mm Shafts.Shipment contains 1 zinc, 1 brass nut and 1 screwPropelle..
Beneteau Propeller Nut for 22 & 25mm Shafts.Shipment contains 1 brass nut and 1 screwPropeller N..
Beneteau Propeller Nut for 30mm Shafts.Shipment contains 1 brass nut and 1 screw Beneteau Propeller ..
Beneteau Propeller Nut for 35mm Shafts.Shipment contains 1 brass nut and 1 screwPropeller Nut zincs ..
Beneteau Propeller Nut for 40mm Shafts.Shipment contains 1 brass nut and 1 screwPropeller Nut zincs ..